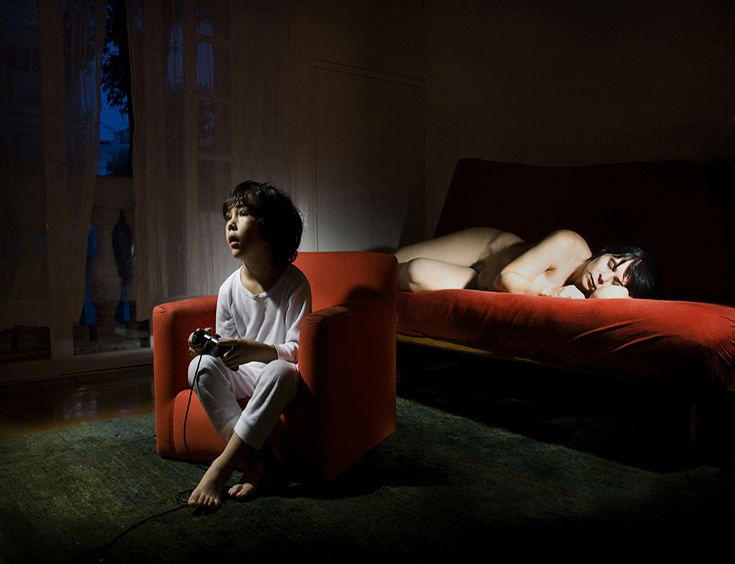 Ana Casas Broda/ Kinderwunsch, Videogame, 2009. 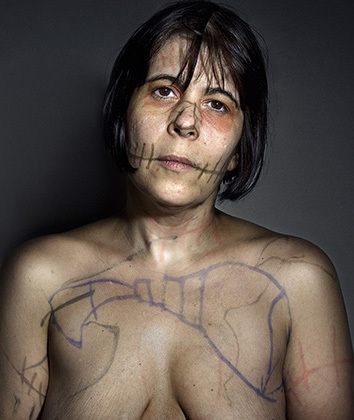 Janine Antoni, One Another, 2008. © Fred Hüning, Untitled (Frisbee), 2010, from the work "drei"
Elina Brotherus, Annonciation, #3, Helsinki, 2010. Fred Hüning, Untitled (Lake), 2011. 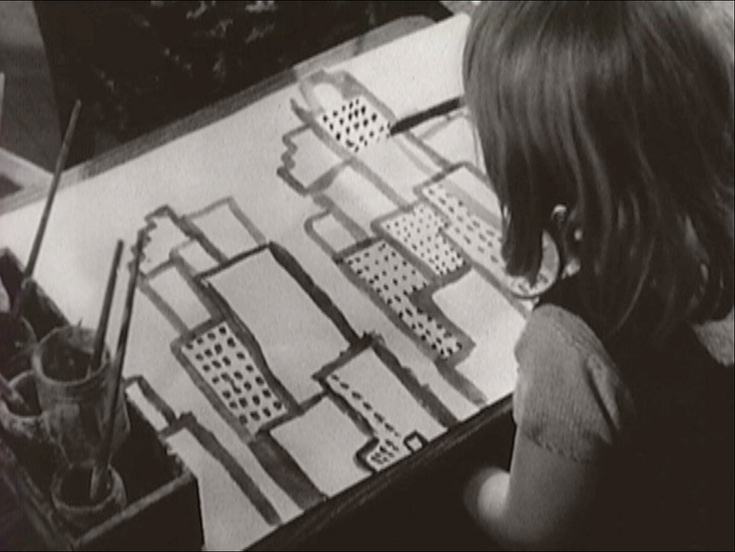 Still from "Along the Pale Blue River" a film by Ann Fessler, 2001/2013. 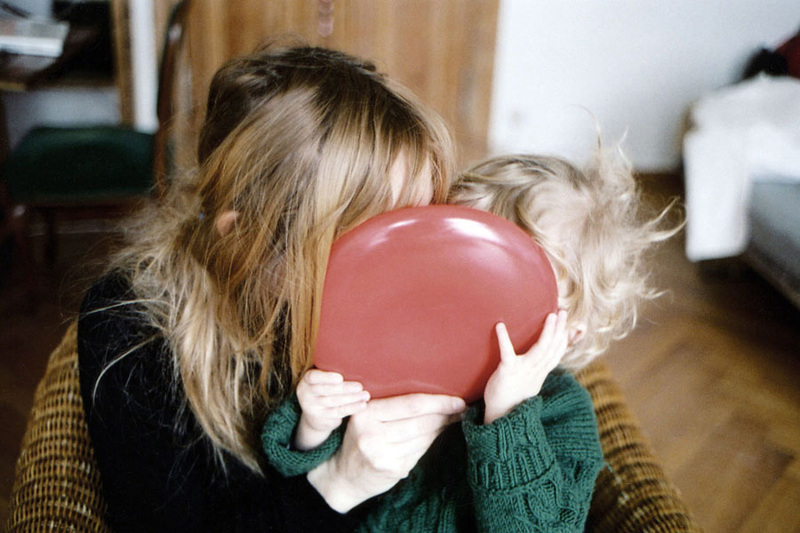 Home Truths: Photography and Motherhood aims to challenge long-held stereotypes and sentimental views of motherhood by addressing issues such as gender roles, domesticity, the body and the identity of individuals within the family unit. 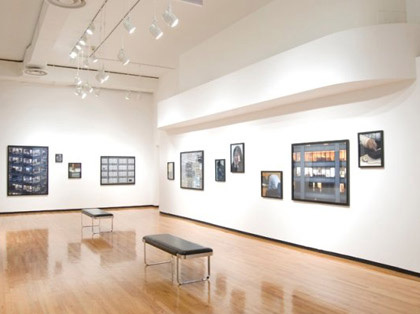 The work of the nine artists tends to be autobiographical in focus and sits within the documentary genre. Large in both scale and scope many of the projects span over several years with some still on-going. Home Truths is curated by Susan Bright. Sponsorship for this project is generously made possible by U.S. Equities. Support for the exhibition catalogue, Home Truths: Photography and Motherhood, is provided by the Goethe-Institut Chicago.